Okay, so, this one won't come as a surprise to regular readers. 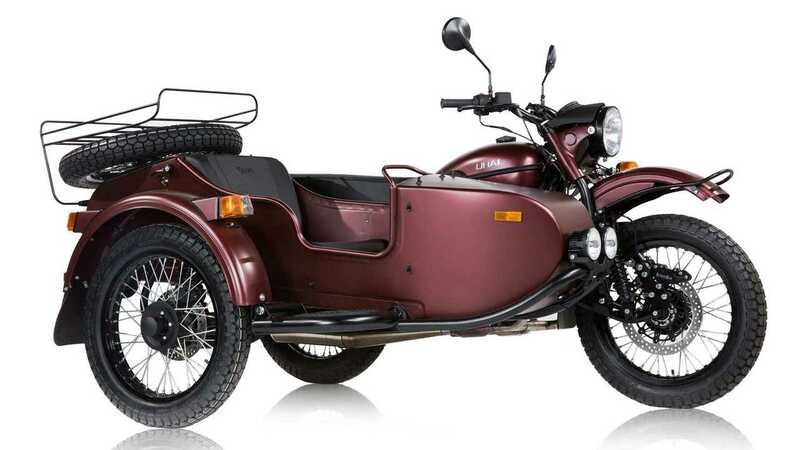 I've become a huge Ural homer since I started riding them, and the new 2019 models are the best so far. The updated engine is smoother and more responsive, the new EFI system is way better than the old one, and the ability to switch the wheels in and out of any position is incredibly handy. The improvements to the engine's top end and the new fuel injection solved just about all the problems I had with Ural's powertrain (throttle response, power delivery, acceleration, etc. ), and the bikes are even more pleasant to ride now.